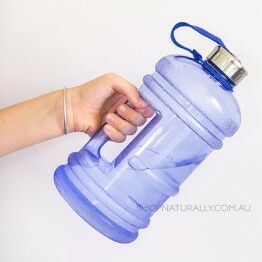 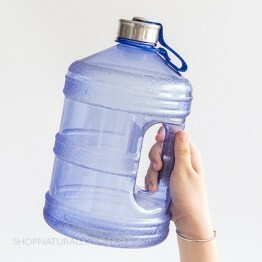 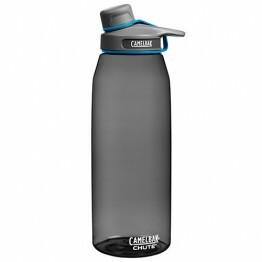 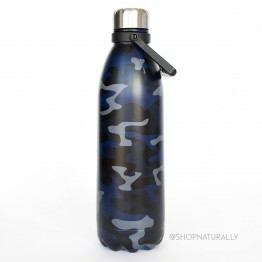 A 2 litre water bottle is a great choice for people who want to carry around their daily water needs in one bottle. 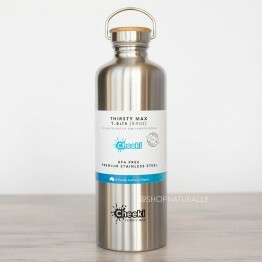 It's a great way to keep a check on how much you're actually drinking and the perfect choice for a water vessel for picnics and camping too. 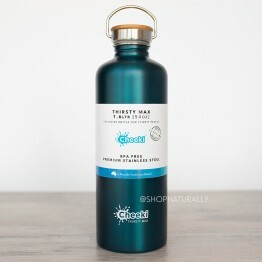 Which bottle is perfect large water bottle for you? 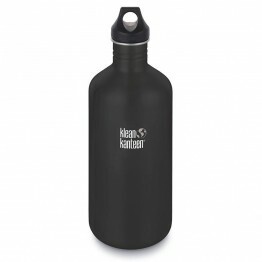 For something lightweight and easy to carry, choose one of the Enviro Products bottles. 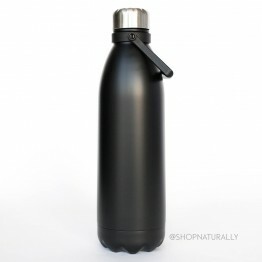 The carry handle is built right in to the side of the bottle. 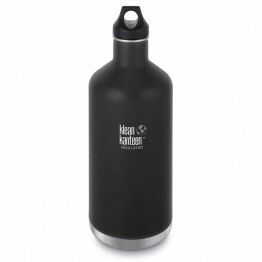 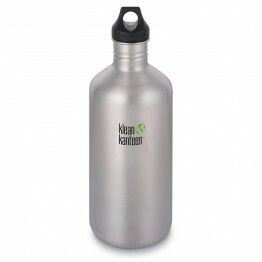 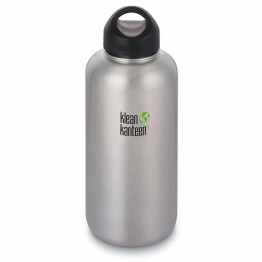 If you want something sturdier, a stainless steel water bottle is a much better idea, we have 2 from Klean Kanteen that are just under 2 litres in capacity. 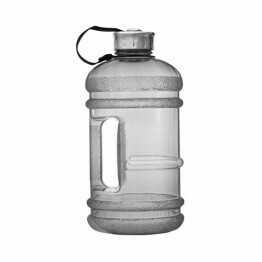 30 hours hot - 100 hours iced insulation. 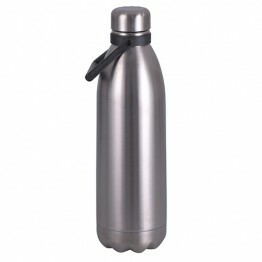 Vacuum insulated stainless steel.